Winter Guard is an indoor color guard activity. Unlike traditional color guard, winter guard is performed indoors, usually in a gymnasium or an indoor arena. Performances make use of recorded music rather than a live band or orchestra. Winter guard ensembles perform at judged competitions officiated by local and regional associations using criteria developed by Winter Guard International (WGI). The Sprayberry Winter Guards will be performing in the Southern Association for Performance Arts (SAPA) circuit. www.sapaonline.com SAPA is a regional circuit serving Georgia, Alabama and Tennessee. The mission of the Sprayberry Winter Guard program is to provide an opportunity for Sprayberry color guard students to further develop their artistic and technical performance skills through the marching band off-season. Through performance the students will also learn valuable life skills such as teamwork, self discipline, hard work, commitment and sportsmanship. The Cadet Winter Guard is designated for middle school students in grades 6-8. The Cadet program functions as a feeder program for the high school Fall and Winter guards. Students in the cadet program will compete in the SAPA regional circuit and will do a full winter guard production. The cadet program is designed to give the students a head start on high school color guard focusing on basic movement and equipment fundamentals. Equipment may include Flag, Wooden Rifle and Saber. Cadet students will have reduced rehearsal hours and performance demands in comparison to the high school guard. Students must attend either JJ Daniell, Simpson or McClesky Middle Schools and be in good academic standing. The Junior Varsity Guard is a high school guard designated for beginner and intermediate color guard students. Students in the JV guard will compete in the SAPA regional circuit and will do a full winter guard production. The JV Program will focus on developing beginning and intermediate movement and equipment fundamentals. Equipment may include Flag, Wooden Rifle and Saber. Students must attend Sprayberry High School and be in good academic standing. The Varsity Guard is a high school guard designated for our advanced color guard students. 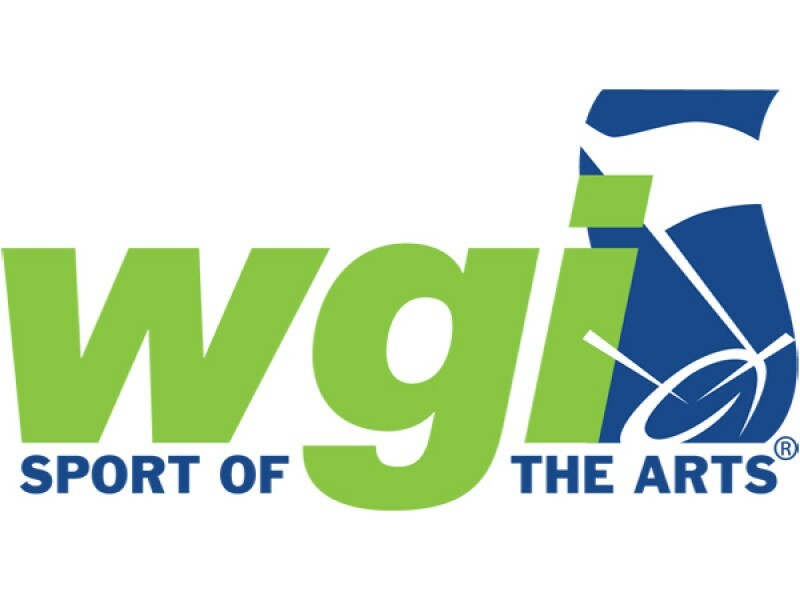 Students in the Varsity guard will compete in both the SAPA and WGI circuits and will do a full winter guard production. Students in the Varsity guard must exhibit a high degree of skill in one or more color guard performance categories. These categories can include Movement, Wooden Rifle, Saber, or Flag. The Varsity students are held to the highest performance standard for the Sprayberry Guard. Students must attend Sprayberry High School and be in good academic standing. All JV and Varsity practices and performances are included in the master calendar below. Some dates and locations are subject to change. This change information will be communicated to students and parents in a timely manner by lead parents or directors.